In the World Cup's Group C we may find the most open and unpredictable group. 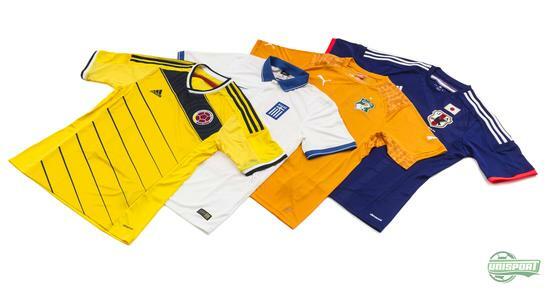 Despite a single participation from Colombia back in 1962, none of the teams have World Cup experience from before 1990. And with their participation this year, Japan is the country with most World Cup tournaments to their name (5). 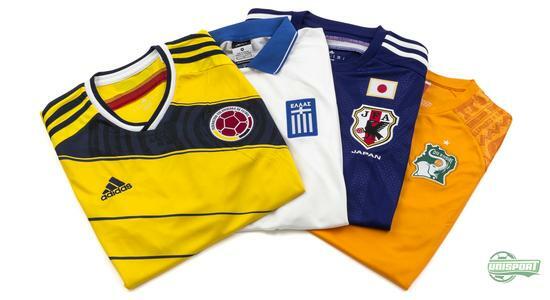 Therefore, we are expecting a lot of excitement and surprises in Group C.
In Colombia, time is against them, as they are trying to get their absolute top star, Radamel Falcão, ready for their first encounter with Greece since 1994, where they met in a war-up match before the World Cup in the USA. Here, Colombia got a 2-0 victory. In the other match, Japan and the Ivory coast will meet for their fourth match, with Japan having the upper hand statistically, with two victories against the Ivory coast's one. Toure and Co. do however have more momentum against Japan, as they the two countries latest clash 2-0. None of the four countries can boast the most successful results from their World Cup participations. The best World Cup result from a country in Group C, is actually making it to the round of 16. On the other hand, both Japan and Colombia have added this result to their resumes. But with what seems to be a rather unpredictable group, there is no doubt that all four countries are going to Brazil with big expectations and dreams of producing good results. Especially the Ivory Coast's numerous stars are banking on giving their hopeful nation a better result than what they have provided at their two previous World Cup participations. Actually, none of the four countries have met each other previously at a World Cup tournament, and therefore it is even more difficult to guess how things are gonna go down in this group. It seems more or less impossible to pick out a favourite, and we almost don't even dare emphasise one of the countries over the others. Well, we say almost, because if we have to single out a favourite, it must be Colombia. However, this will require that their star Falcão is fit to play. Colombia produced a rather convincing qualification, taking the second spot and secured a ticket to the biggest stage of them all. 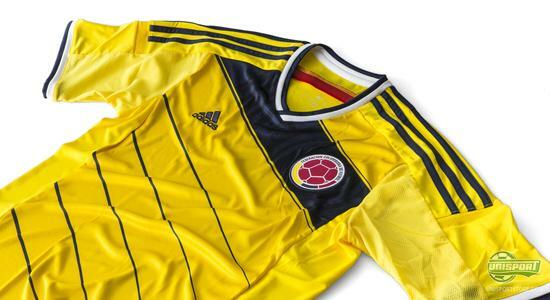 The well known yellow colours are designed by Adidas, who have provided Colombia with their first World Cup national team shirt since 1998. It carries some very special symbols, including the characteristic Vueltiao hat and also the wings of the Colombian national bird with the words Unidos Por Un Pais (United for one country). In Group C, Greece have the honours of representing Europe. The country which biggest triumph was when they won the Euro Cup in 2004, are coming to Brazil after a rather unsuccessful tournament in South Africa four years ago. Greece qualified for the World Cup after beating Romania in the play-off matches and are now looking at a chance to make it through the group stage for the first time. 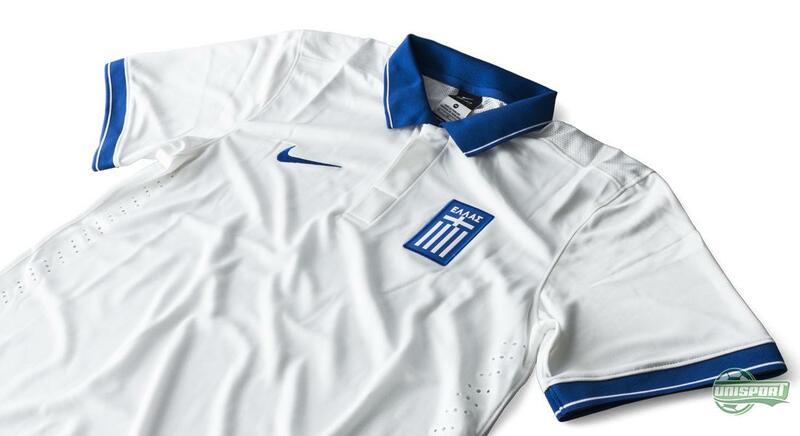 Another first, is the Nike's World Cup shirt for Greece. 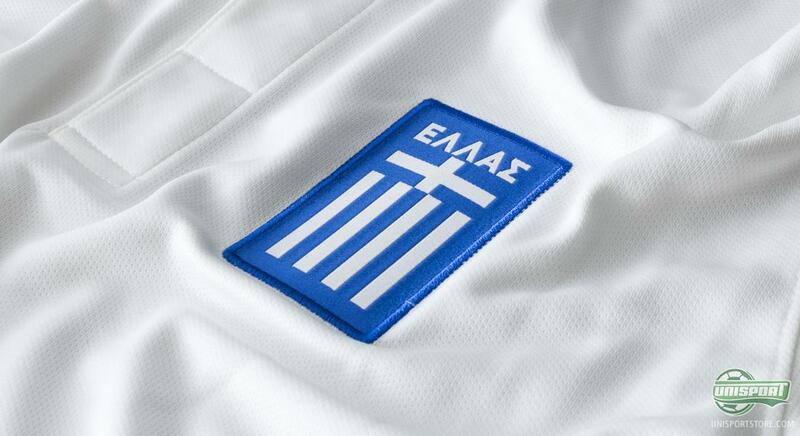 They took over from Adidas last year, and their first contribution has resulted in a simplistic and classic design, with the Greek logo in the forefront so underline the players pride in their country and football association. It is probably safe to say the the Ivory Coast have disappointed at two World Cup tournaments. At both occasions, they have travelled to the World Cup with a team with plenty of star, lead on by Didier Drogba and with great expectations. Anyhow, they have yet to make it through the group stage, and with Drogba's last World Cup, Les Elephants are hoping for success in Brazil. 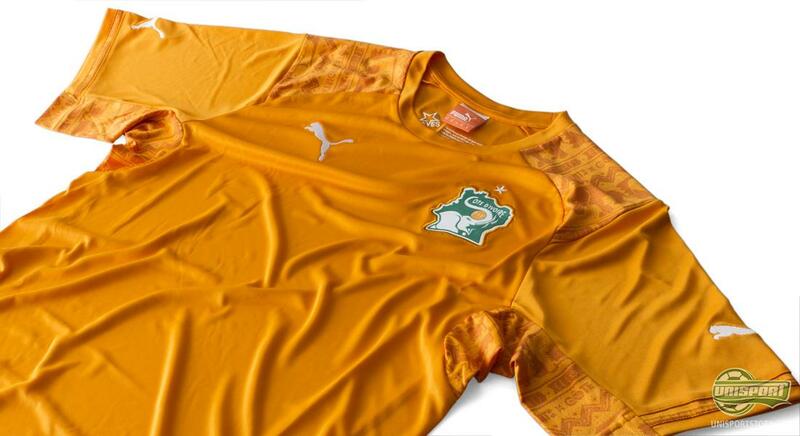 Puma, who have been responsible for the Ivory Coast at both occasions, have once again been trusted with the job to design the shirt. 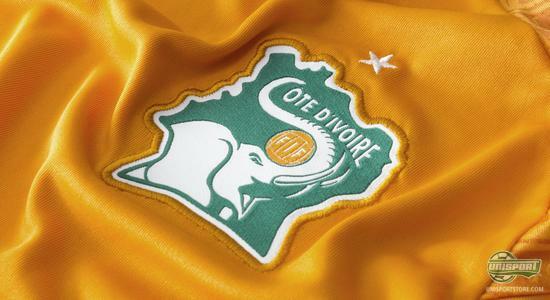 They have gone with a rather simplistic style, and have yet included a unique pattern on the shoulder, which is inspired by the country's characteristic symbol: the Elephant. Back in 2010, Japan took the second spot in Group E, although they were later beaten by Paraguay in the round of 16. With stars like Kagawa and Honda, Japan are hoping for more success this year as they enter their fifth tournament in a row. 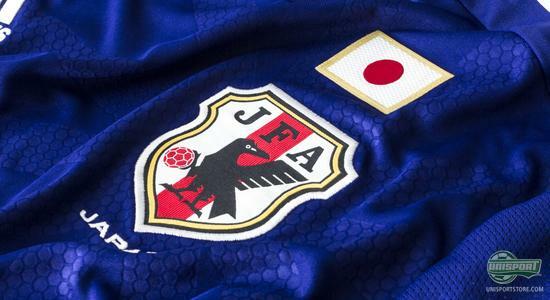 Japan is actually one of the very few countries, who are not wearing the colours of their flag. 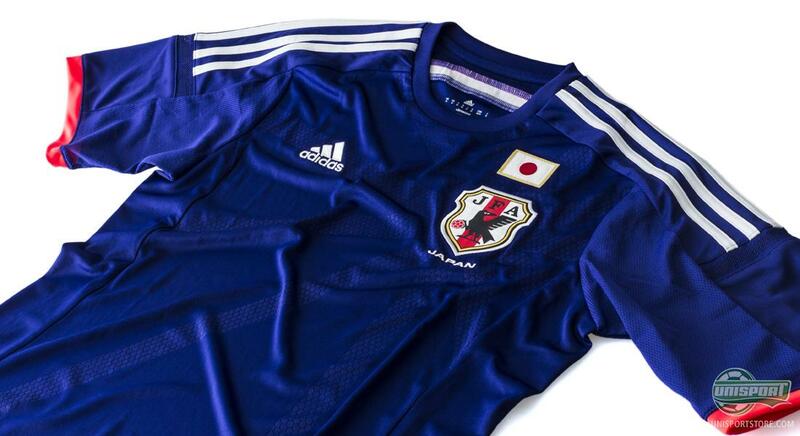 The blue colour, which Adidas have used for the Japan shirts, is kept due to a 3-2 victory against Sweden back in 1936. Since then, they have kept the colour due to superstition. When Group C kicks off on the 14th of June we will see a historically open groups, where none of the teams can really be regarded as better than the other. 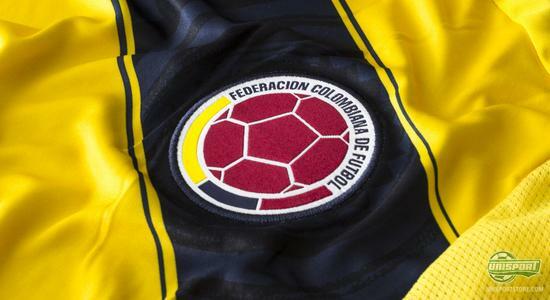 Based on current form, Colombia may, however, be regarded as a slight favourite to win the group. What are your predictions for Group C?